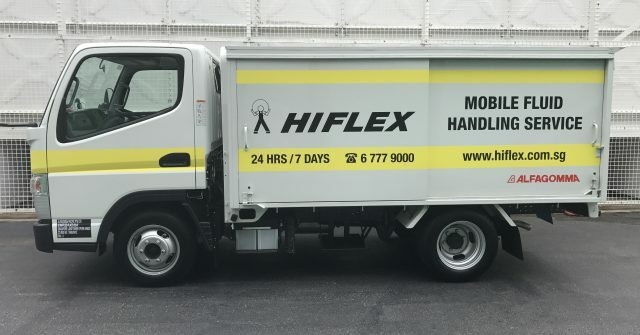 Hiflex Mobile Hose Service provides 24/7 on site break down and preventive maintenance. 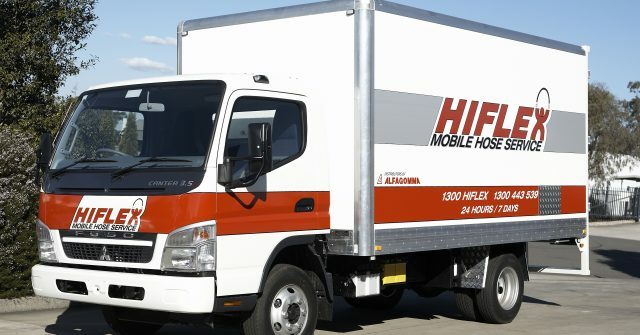 Our well equipped mobile service vehicles cater for all of your fluid handling requirements. 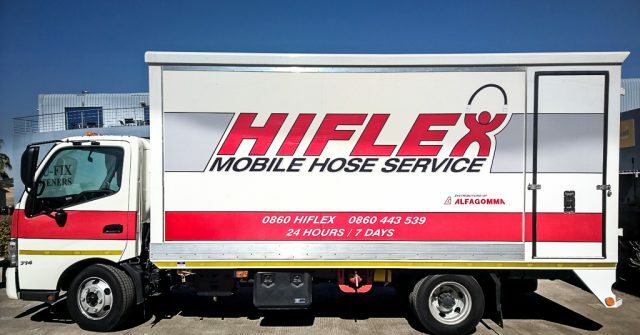 Hiflex Mobile Hose Service is an integral part of the Group currently operating in Australia, Singapore and South Africa.